Having a weight loss goal doesn't mean giving up your after dinner chocolate cookies and red velvet donuts. 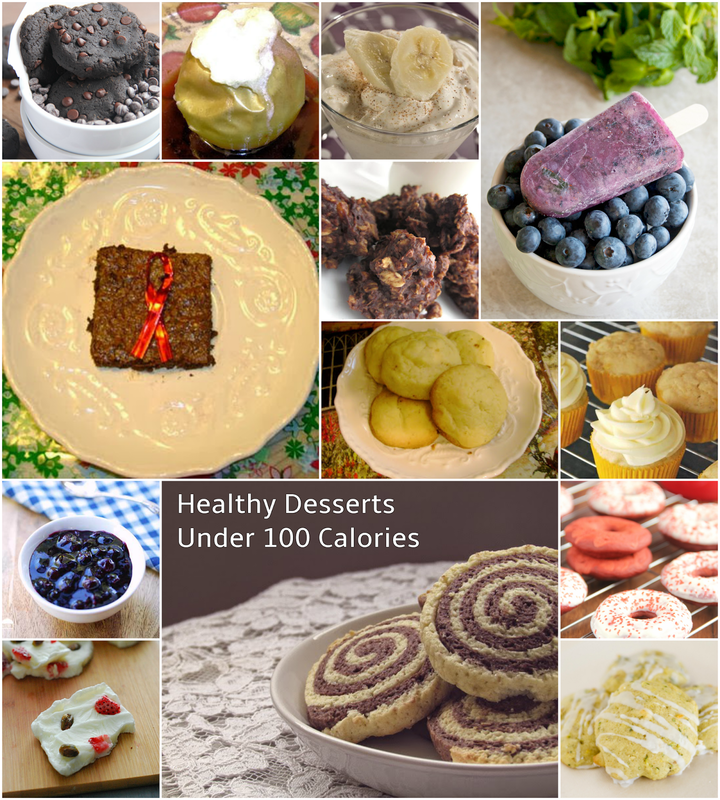 I've compiled 25 delicious healthy dessert ideas to help you stay on track. 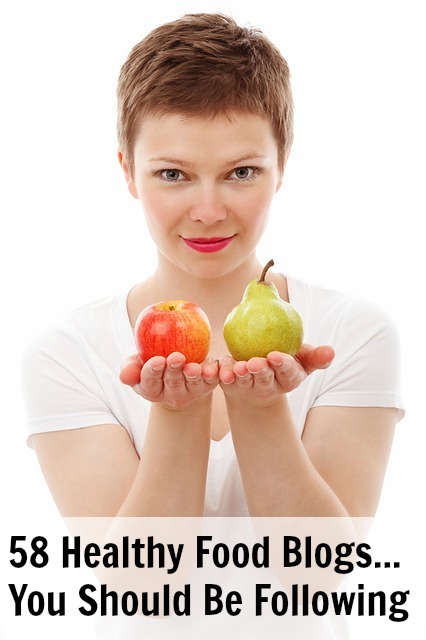 Do you have a favorite low calorie recipe? Feel free to share in the comment section below. 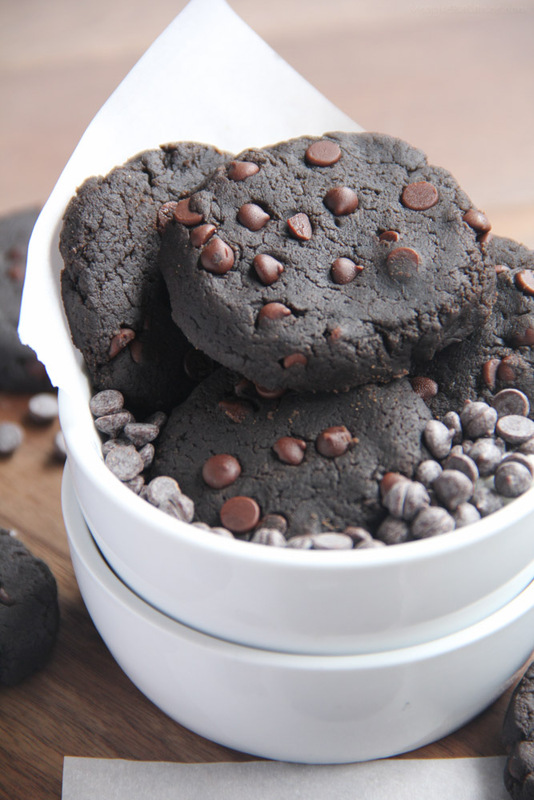 Get the Healthy Gluten-Free Double Chocolate Chip Cookies recipe by Veggie Balance. 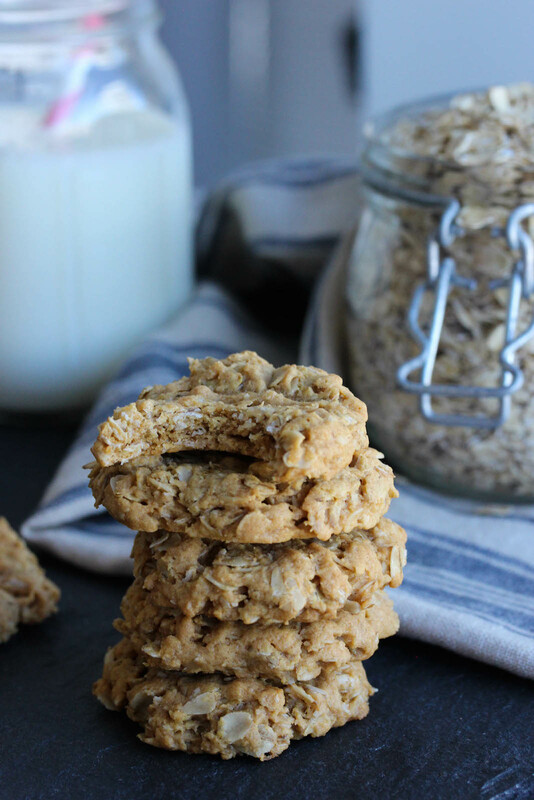 Get the 5 Ingredient Flourless Peanut Butter Oat Cookies recipe by Dishing Out Health. 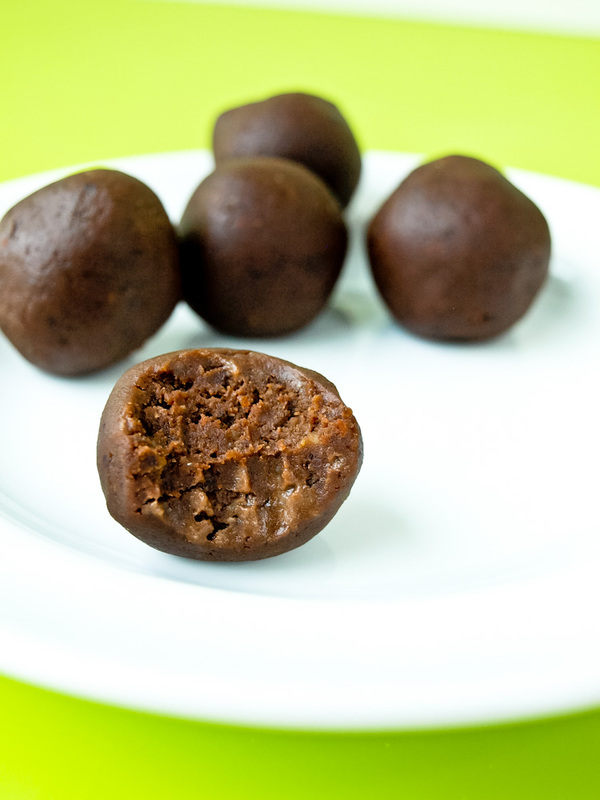 Get the Chocolate Peanut Butter Energy Balls recipe by Happy Healthy Mama. 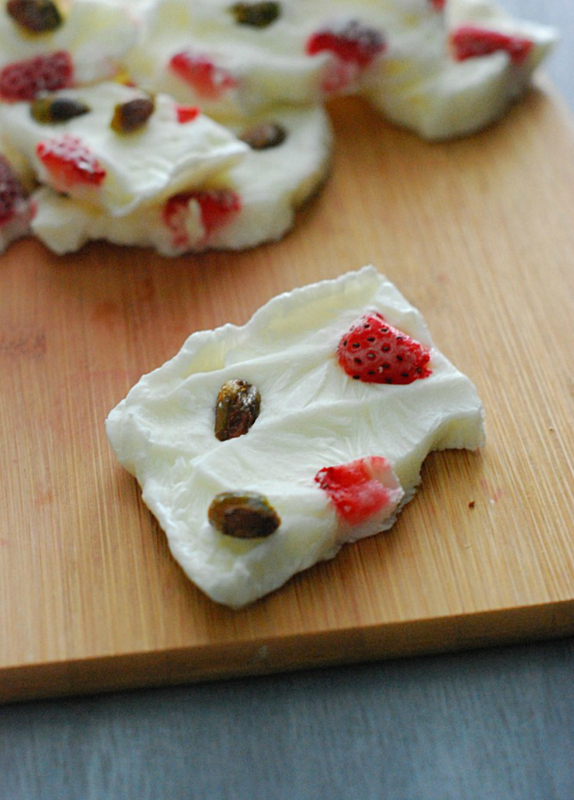 Get the Low-Carb Yogurt Bark recipe by Low Carb Diet. 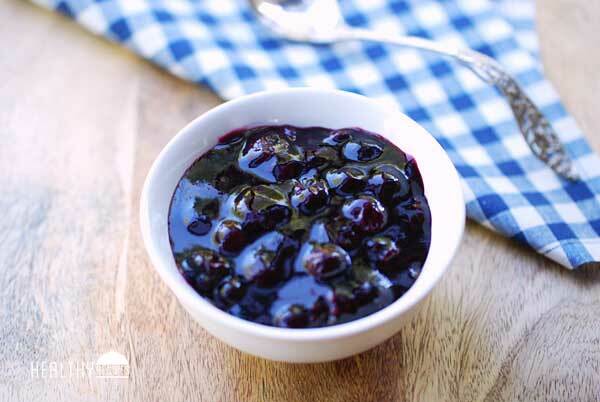 Get the Blueberry Compote recipe by Healthy Recipes. 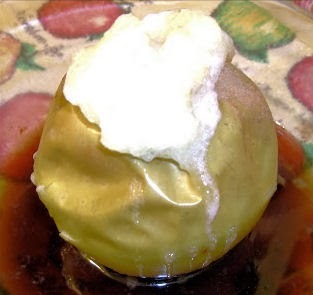 Get the Diet Dr Pepper Baked Apples recipe by Becky Cooks Lightly. 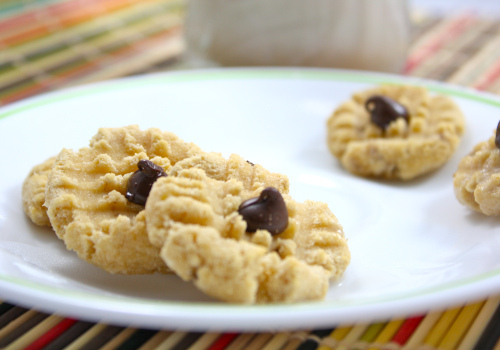 Get the Low Calorie Chocolate Chip Cookie recipe by Foodie Fiasco. 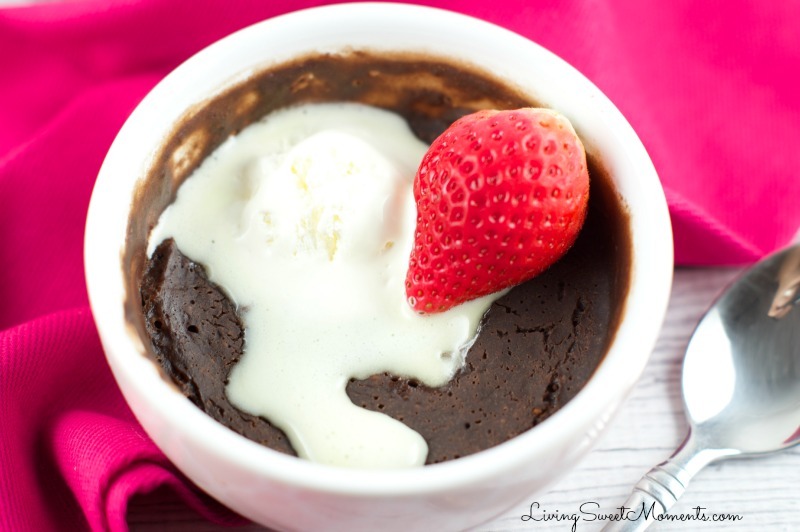 Get the Skinny Mug Brownies recipe by Living Sweet Moments. 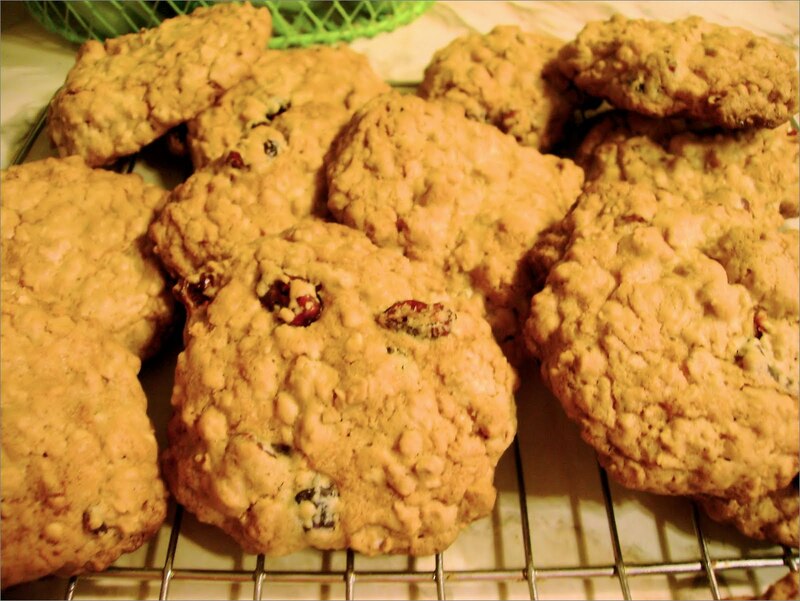 Get the Healthy Cranberry Oatmeal Cookies recipe by Becky Cooks Lightly. 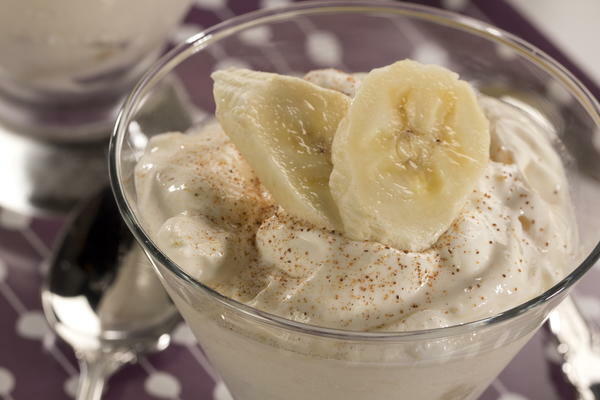 Get the Banana Joy recipe by Everyday Diabetic Recipes. 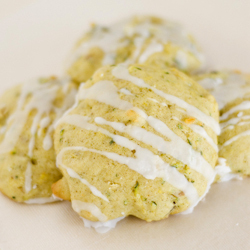 Get the Applesauce Cookies w/Lemon Sugar Glaze recipe by Fitness Health 101. 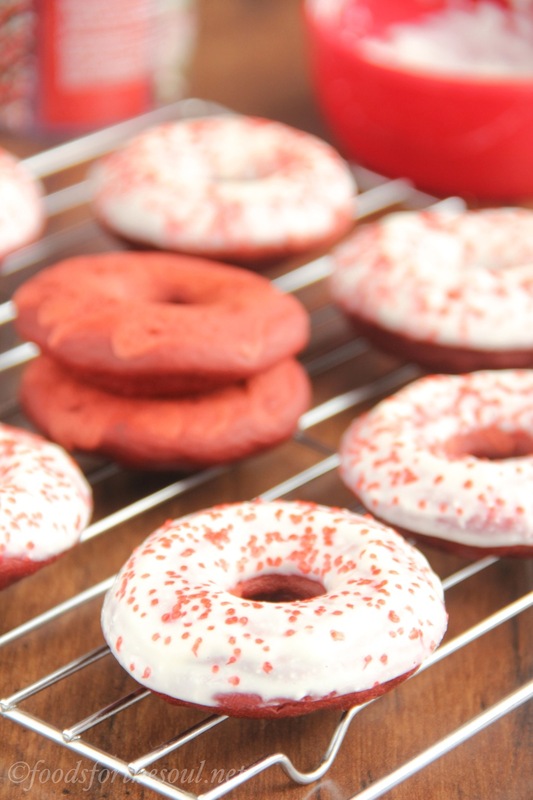 Get the Baked Red Velvet Donuts recipe by Amy's Healthy Baking. 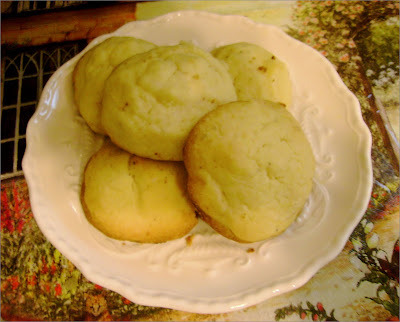 Get the Betty Crocker Cornmeal Crispies Cookie recipe by Becky Cooks Lightly. 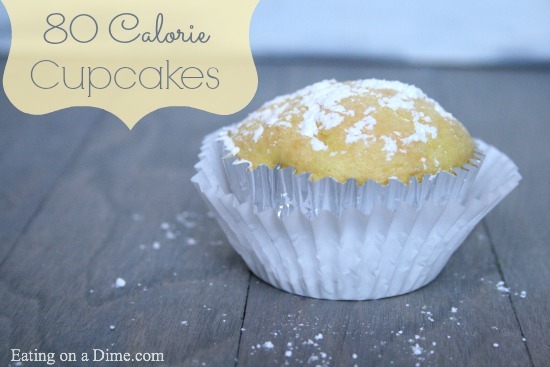 Get the 80 Calories Cupcake recipe by Eating On A Dime. 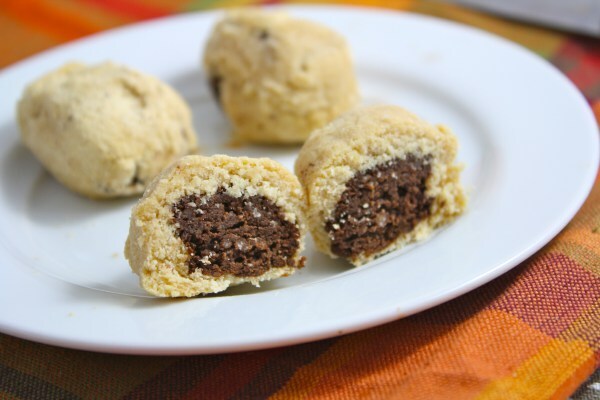 Get the Brownie Stuffed Cookies recipe by Foodie Fiasco. 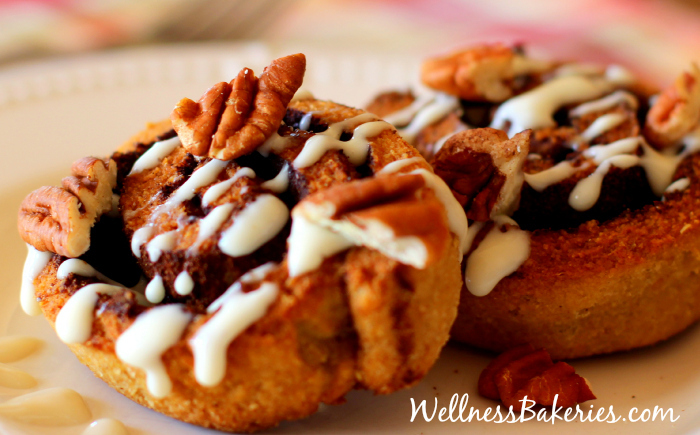 Get the Paleo Cinnamon Rolls recipe by Wellness Bakeries. 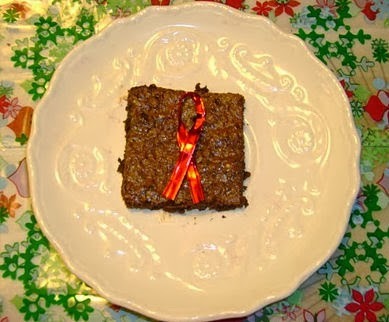 Get the Fudgy Brownies recipe by Becky Cooks Lightly. 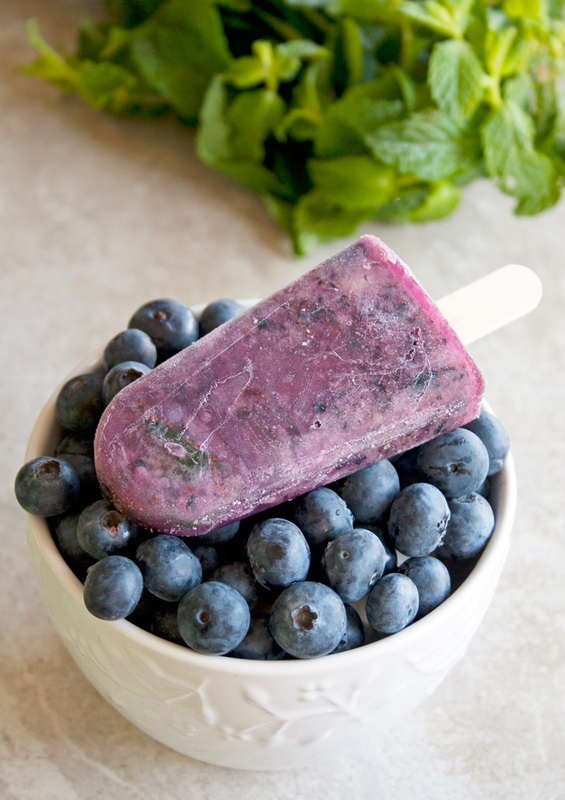 Get the Blueberry Mint Coconut Water Paleo Popsicles recipe by A Happy Food Dance. 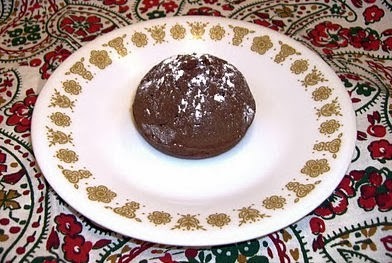 Get the Chocolate Weight Watchers Muffins recipe by Becky Cooks Lightly. 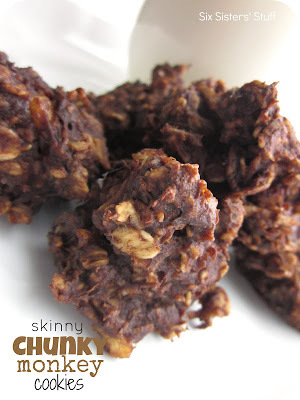 Get the Skinny Chunky Monkey Cookies recipe by Six Sisters' Stuff. 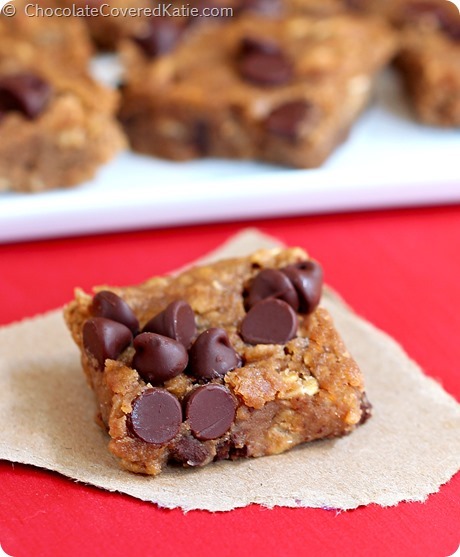 Get the Nutella Chocolate Chip Blondies recipe by Chocolate Covered Katie. 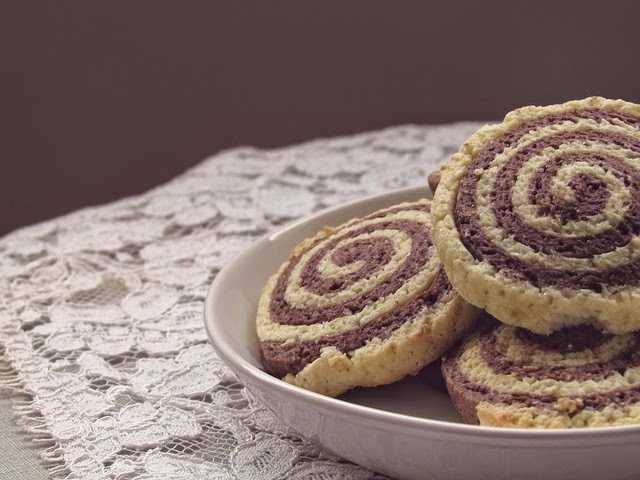 Get the Healthy Chocolate Pinwheel Cookies recipe by Becky Cooks Lightly. Get the Key Lime Pudding recipe by Ready Set Eat. 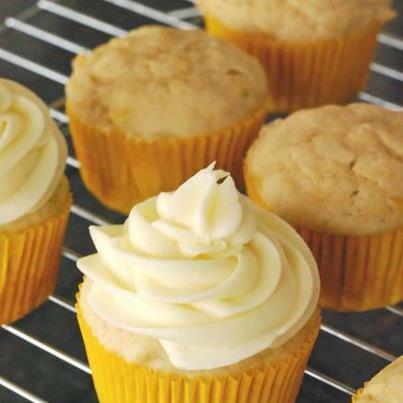 Get the 60 Calorie Healthy Cupcake recipe by All About Skinny Fiber. 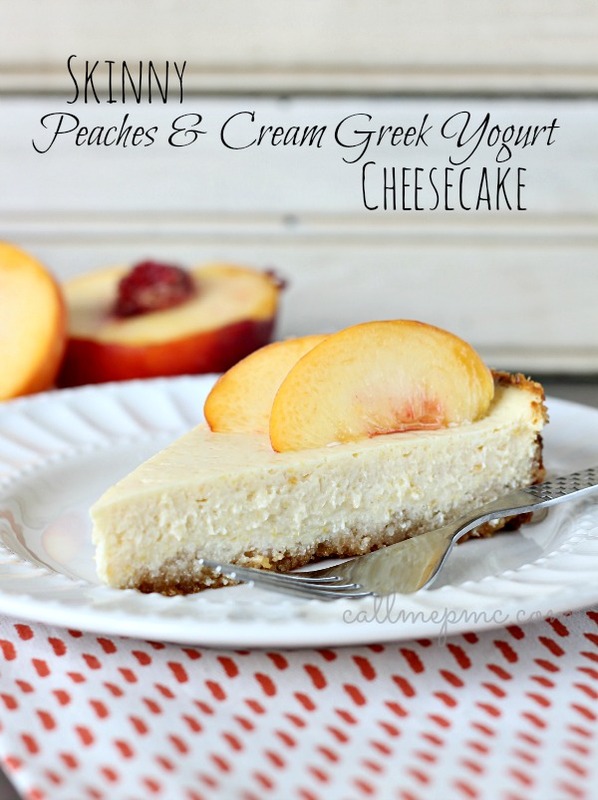 Get the Skinny Peaches & Cream Greek Yogurt Cheesecake recipe by Call Me PMc.